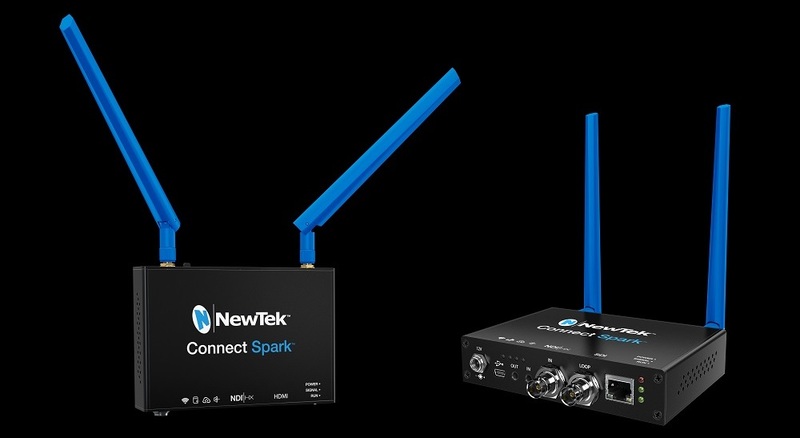 NewTek is pleased to introduce the NewTek Connect Spark™, a portable device designed to deliver SDI or HDMI video to a computer and/or an IP network, wirelessly. NewTek Connect Spark products are IP video converters, with built-in NDI® functionality. The units deliver video as an IP source to any standard network via WiFi or standard Ethernet cable. Connect Spark also records directly on the unit to SD cards or USB drives, controllable from a web interface. NewTek Connect Spark works with all NDI compatible devices and applications in use by millions of customers including NDI computer-based live production systems from: CombiTech VidBlaster, Livestream Studio, OBS, Splitmedia Labs XSplit, Streamstar®, StudioCoast vMix, Telestream Gameshow, Telestream Wirecast, NewTek TriCaster®, and many more. 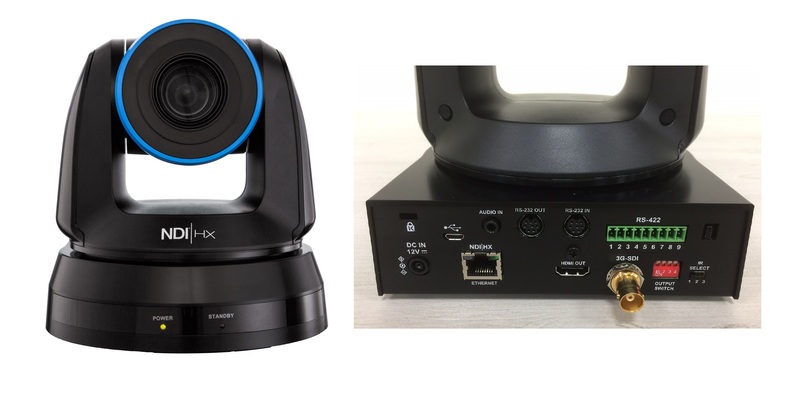 Additionally, NewTek Connect Spark delivers video to popular desktop video applications including Google Hangouts, GoToMeeting™, Skype™, Skype for Business, WebEx, Zoom, and others. 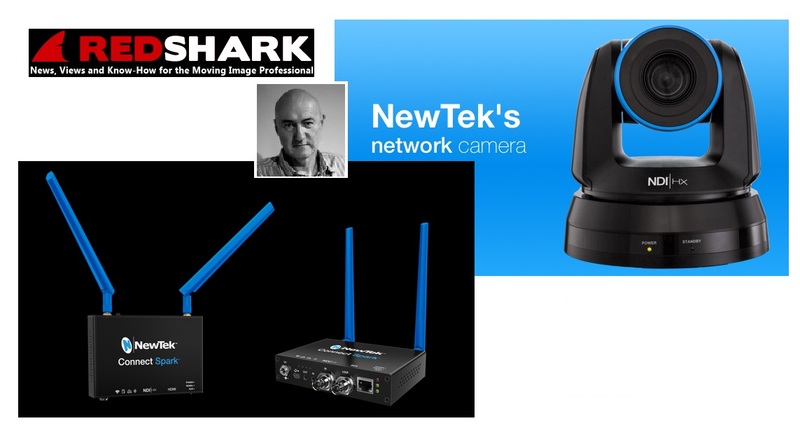 NewTek Connect Spark devices provide 3G SDI or HDMI conversion up to 1080p 60 with loop through. In addition to video conversion to IP, the devices provide tally support and remotely record MP4 to an SD card or USB drive. Recording is controlled through a web interface available for devices including mobile phones, tablets, and laptops.